Joel graduated from Washington University in St. Louis, MO with a Bachelor of Science in Business Administration. During his time in college, Joel was Vice President and Pledge Master of Sigma Alpha Mu Fraternity. He also operated his own beer business. Joel received his Juris Doctorate degree in 1993, graduating with honors from the University of Miami in Coral Gables, FL. While attending law school he excelled at Moot Court and was a Mock Trial Semi-Finalist. During his tenure at University of Miami, Joel clerked for a commercial litigation firm and criminal trial attorney. Joel was admitted to the Florida Bar in September 1993 and has been a member in good standing ever since. 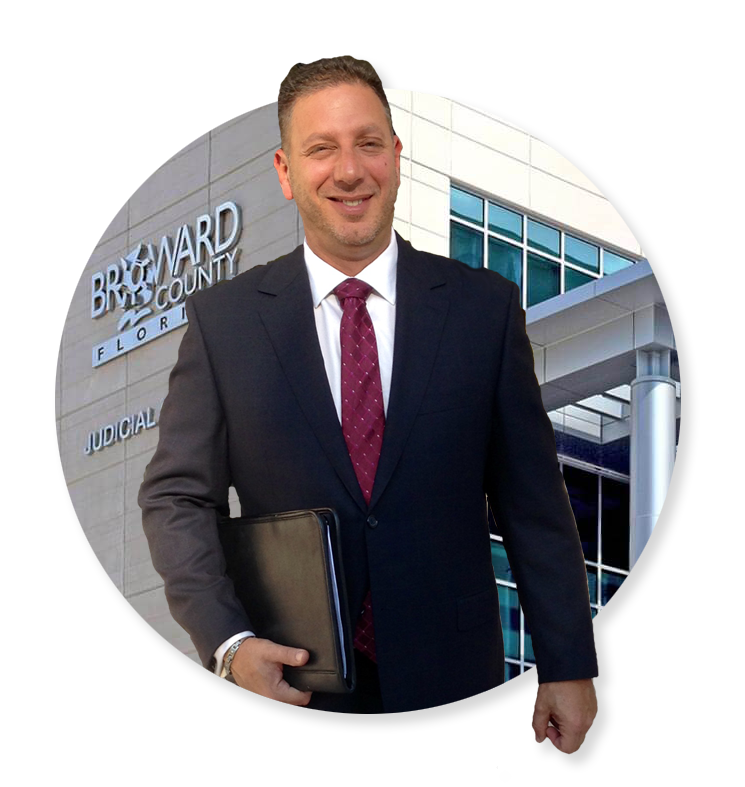 Following his admission to the Florida Bar, Joel created his own firm, Joel E. Greenberg, P.A. For 25-plus years, he has excelled in areas of family law, estate planning and civil litigation. Joel’s family law practice includes matters pertaining to divorce, alimony, care-taking and parental responsibilities, timesharing, child support, relocations, modifications of alimony, child support and timesharing, as well as paternity matters. Joel has successfully mediated and/or litigated to conclusion countless cases during his practice. Other areas in which Joel has assisted his clients include estate planning (wills and trusts), contract preparation, matters involving breach of contract, and the establishment of new businesses. Joel is committed to his clients and ensuring that their best interests and legal needs are constantly met. The majority of Joel’s clients are referrals from former clients. 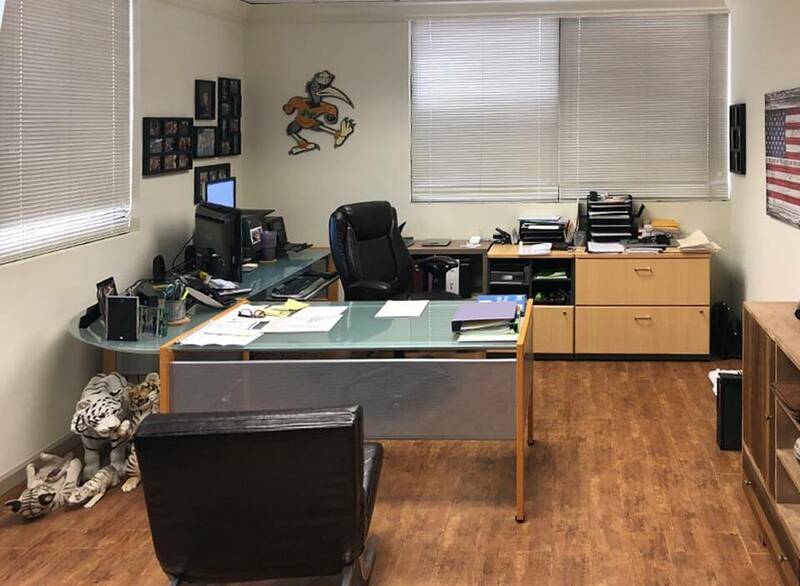 Joel’s involvement in community outreach is reflected by his status as a founding member of the Fort Lauderdale Jaguars Youth Football League and as the Executive Vice-President of the American Youth Football League. Joel has donated time and services to No More Tears, a 501(C)(3) organization that assists victims of domestic violence and human trafficking. He is currently a board member for Rebuilding Together Broward County, a non-profit organization working to bring volunteers and communities together to improve the lives of low-income homeowners and neighborhoods in need. Joel is also the president of BNI Integrity, a marketing and networking chapter that meets weekly. Joel and his wife, Heidi, have four children, Amber, Michael, Jacob and Alexis. Joel and Heidi are blessed to have two (2) grandchildren, Rylee & Brooke.